Support Dressage offerings on the local level, where it matters the most! If you would like to sign up for membership online, we kindly request if time allows that you complete your personal information online and mail in your payment so we may avoid credit card processing fees. ​Online Membership Application and payment. The general public is always welcome to attend our shows. Please download the United States Dressage Federation's Spectators Guide so you may learn more about the sport and show etiquette before you attend. Once at our show, our on site show staff will be happy to discuss any questions you may have about the sport. 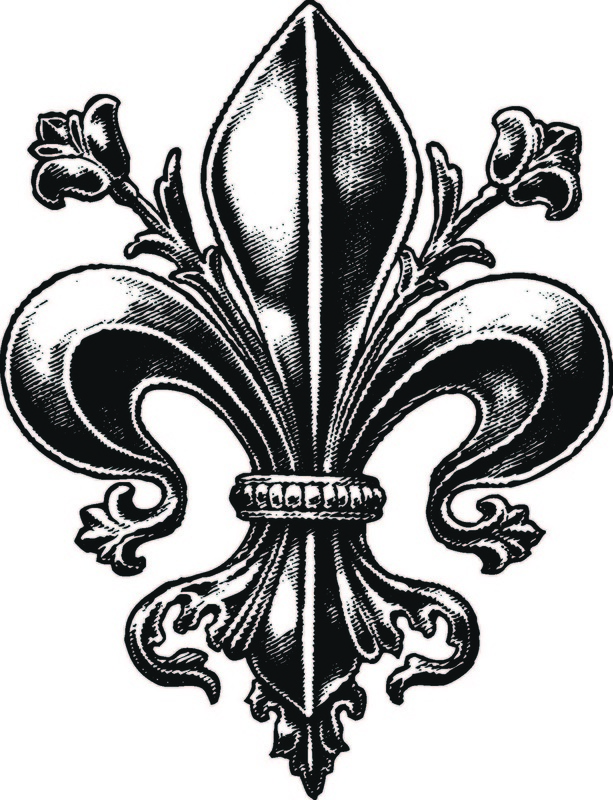 They are easily identified by the red Fleur de lis vest or ball caps they will be wearing. If you would like to help support Classical Dressage on the First Coast, please consider becoming a Society Patron or a Business Sponsor.